Cantor Robe in Marocain 100% synthetic fabric, black color. 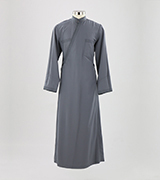 Cantor Robe in Marocain 100% synthetic fabric, grey color. 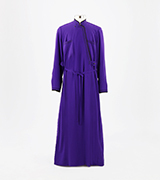 Cantor Robe in Crepe Marocain 100% synthetic fabric, black color. 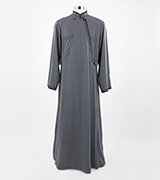 Cantor Robe in Crepe Marocain 100% synthetic fabric, grey color. Cantor Robe in Poplin 100% Cotton fabric, black color. 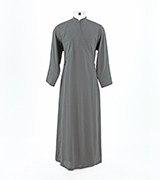 Cantor Robe in Poplin Cotton Blend (65% Synthetic - 35% Cotton) fabric, black color. 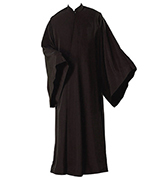 Cantor Robe in Wool Blend fabric (60% Wool - 40% Synthetic),black color. 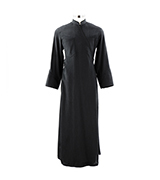 Cantor Robe in 100% Silk fabric, black color. 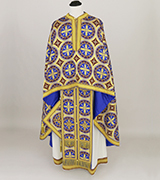 Cantor Robe in Silk and Synthetic fabric, black color. Cantor Robe in Marocain 100% synthetic fabric, black color with red velvet collar. Cantor Robe in Crepe Marocain 100% synthetic fabric, black color with red velvet collar. 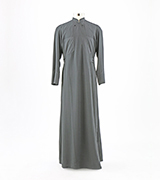 Cantor Robe in Poplin 100% Cotton fabric, black color with red velvet collar. 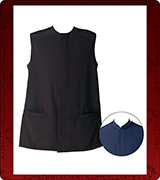 Cantor Robe in Poplin Cotton Blend (65% Synthetic - 35% Cotton) fabric, black color with red velvet collar. 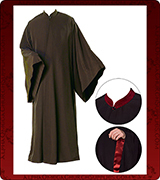 Cantor Robe in Wool Blend fabric (60% Wool - 40% Synthetic),black color with red velvet collar. Cantor Robe in 100% Silk fabric, black color with red velvet collar. 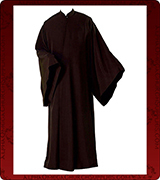 Cantor Robe in Silk and Synthetic fabric, black color with red velvet collar.